The Cronulla Sharks stormed to victory at Kurnell this past weekend and returned home to Gunnamatta Bay with a maximum 25 points after ‘MAXING OUT’ in what was comfortably their best performance of the season so far. Clubs can earn a maximum of 25 points at each event of the Regional Interclub Series. This point equalisation strategy has been implemented to allow clubs of varying sizes to compete against each other. To ‘Max Out’ is a great achievement by the Cronulla Sharks. Nathan Breen started the points surge early for the Sharks when he was the second athlete overall to finish, winning the 20-24 Male AG in the process. Cronulla didn’t have to wait for too long before more Sharks were crowned victorious as Chris Wooldridge, Joel Wooldridge and Jennifer McDonald proved to be the fastest in their age groups to all add 2 Performance Points to the Sharks growing tally. 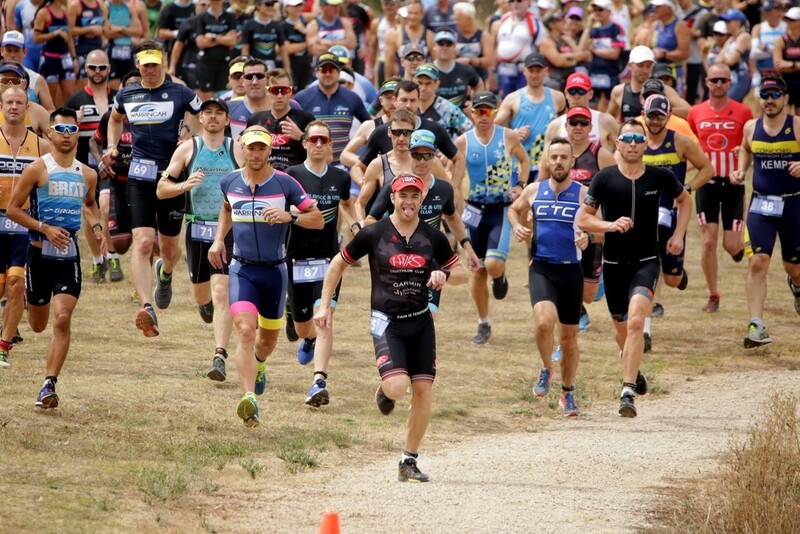 It marked another successful day for the Wooldridge’s, with both Chris and Joel tasting victory at the Nepean Triathlon just 13 days earlier. 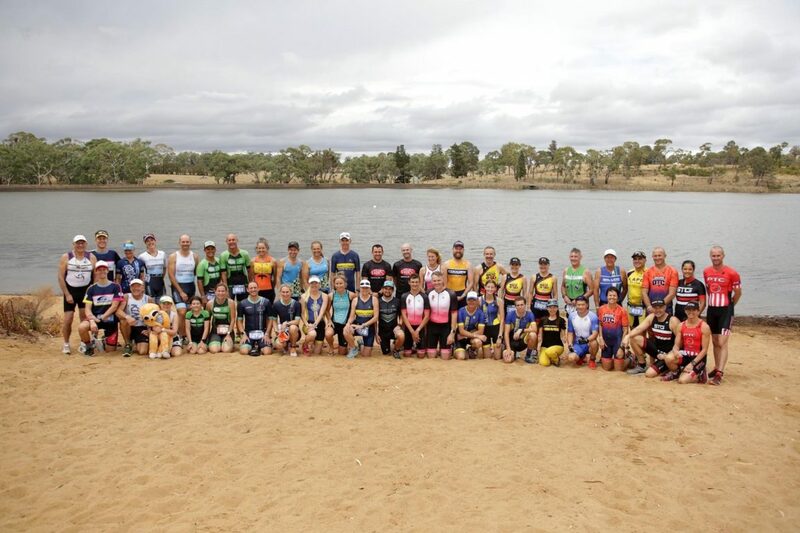 There were podiums for Dane Holt, Jason Stegbauer, Phil Baigent, Pam Turpin, Bronwyn Wood and William Cooper as the Sharks powered on to their first win of the Interclub season. Jake Hummerston, Torres Kwok, Ashley Molloy, Chris Jovcevski, Kirron Duncan, Stuart Ford, Mark Pacey, David Baigent, Chris Davis, John Fulker, Steven Mackay, John Meacham, Jasmin Grey, Sarah Willetts, Laura Kelly, Paula Little, Emma Bussell, Erica Galea, Ellen Glennan, Jennifer Leonard, Julianne Sharan. 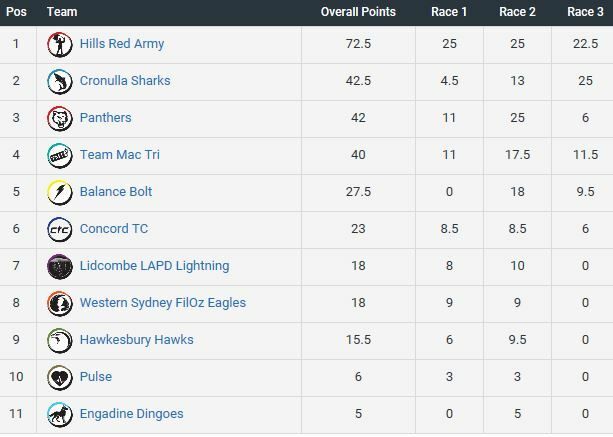 The Hills Red Army left Kurnell without a maximum point return for the first time this season after narrowly missing out on MAXING OUT, as they amassed a further 22.5 points to finish second on the day and extend their lead on top of the South West leaderboard. Tilly Offord and the seemingly unstoppable McEwan won their age groups. Rachel Knellwolf, Scott Hayward, Paul Fisher and Malcolm Ramsay all finished 2nd, with Caitlin Sendt and Bernadette Carroll finishing on the third step of the podium to continue the great start to the Interclub season for the Red Army. Kyle Farrier, Greg Baxter, Jason Howie, Don Mcarthur, Greg Smith, Madison Hayward, Rachel McAllister and Ingrid Hobson all turned in great performances to provide more points for the Red Army’s Kurnell tally as they keep a firm grip on the Sydney South West Interclub competition. Team Mac Tri finished third with a superb 3rd place for Cody Salter. Thomas Hine, Blake McKenna, Kye Simpson, Craig Odewahn and Karen Lake provided excellent support with top ten finishes to ensure TMT remain a club to watch as the season plays out. Team Mac Tri drop to fourth on the overall leaderboard but close the gap to Panthers in third after the victors from Nepean had a relatively quiet Kurnell outing, as they finished joint fifth. There was still plenty of outstanding Panther displays on offer however, as John Hughes won his AG and Aimee Carlin finished 3rd in hers. 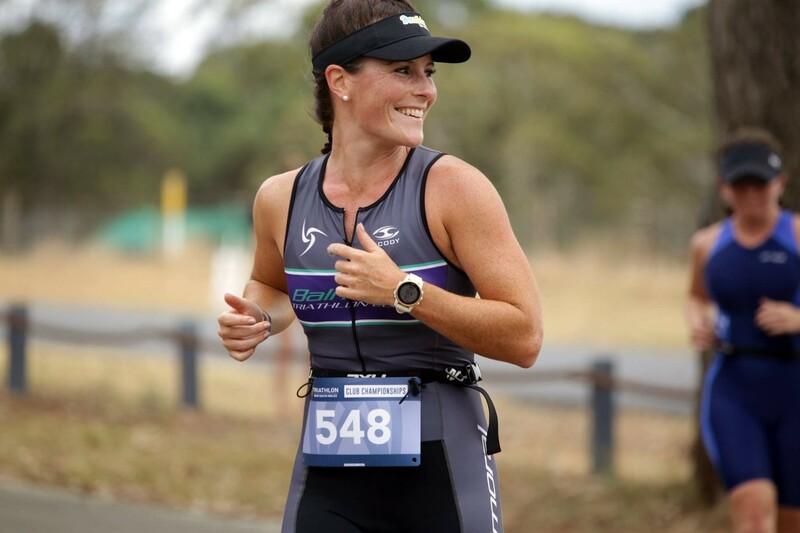 Jodie Amor, Jean King-Smith, Belinda Skyring, Emma Thompson and Lilian Bradley all finished in the top ten of their age groups to secure some much-needed Performance Points for the club from Penrith. They drop to third overall, just half a point behind Cronulla. Balance Bolt finished in fourth place at Kurnell as they slide to fifth on the overall leaderboard. Travis Shields and Jocie Evison in great form to win their age groups, Tonia Wood securing a 2nd and Liz Robinson a 3rd. Lucas Au, Martin Hesse, Jane Shields, and Penny Raffaele. Luke Jones was once again on the podium for Concord, as they finished joint fifth with Panthers at Kurnell. Christopher Wilson, Karim Bahri and Lauren Wilson also contributed Performance Points for Concord as they jump to 6th overall on the leaderboard. After a busy start to the season, it was an event too far for some of our most impressive teams so far this season. The FilOz Eagles, Hawkesbury Hawks and LAPD Lightning didn’t trouble the scorers, neither did Pulse or the Engadine Dingoes. Surely the Hills Red Army can’t max out again, can they? Hills Red Army didn’t MAX OUT for the first time this season but still left with a 22.5 points to stay firmly in control of the Sydney South West Interclub. 2. Will the Cronulla Sharks be the team to put pressure on Hills? The Sharks were outstanding and won comfortably, they jump to 2nd on the leaderboard but remain 30 points behind Hills. 3. Will the leaderboard start to stretch out or will 4th down to 9th remain covered by just a few points? The leaderboard has changed quite dramatically after Kunrell but it is still very close from 5th down to 9th. It is the last hit out before the Christmas break with many teams looking to bring an end to 2018 in style.